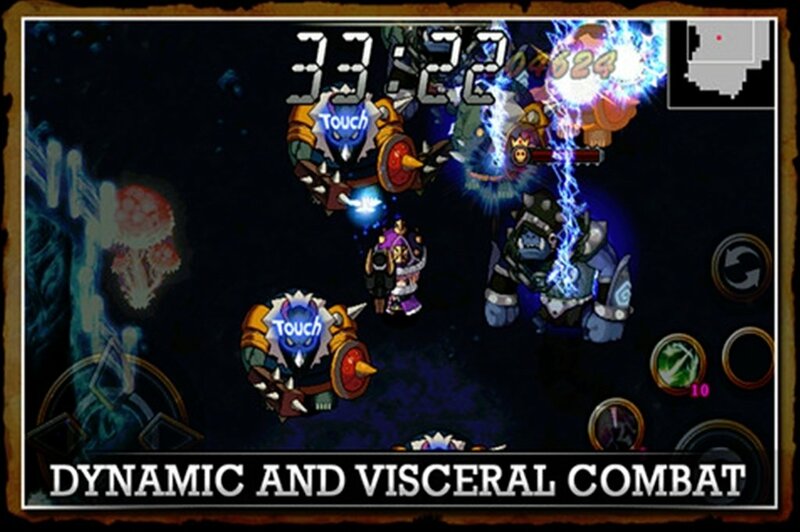 ZENONIA is an action, adventure and role playing game saga. In this fourth instalment, enjoy an RPG with a very simple story but packed with action. Meet up with your old companions to wipe out evil once again. 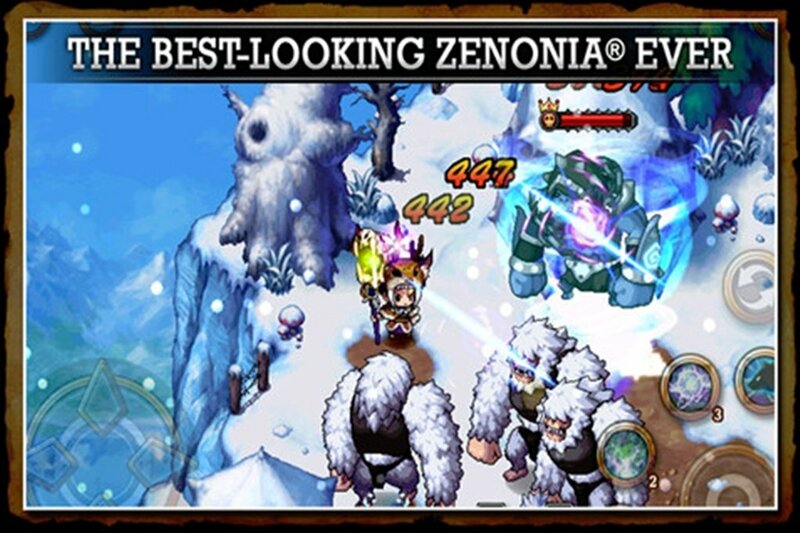 Download ZENONIA 4: Return of the Legend free for iPhone now. 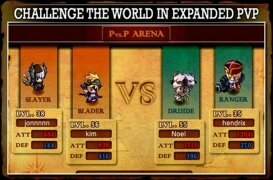 The new adventure of Regret, Chael, Ecne, Lu and the others. 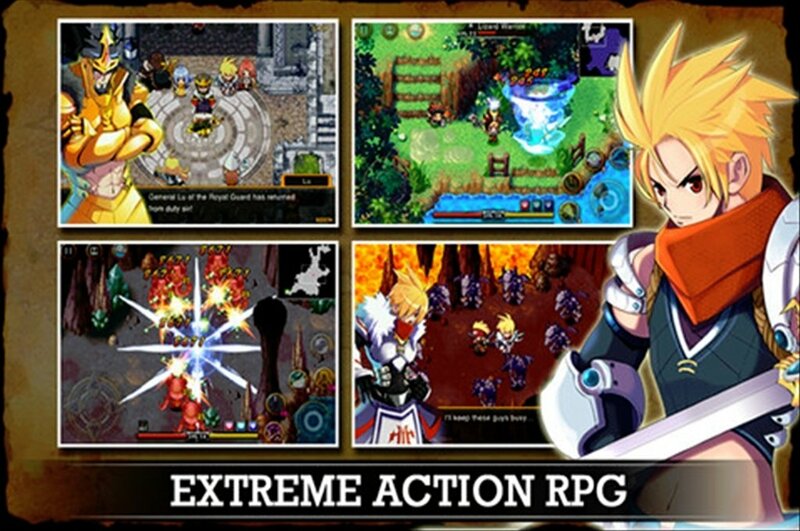 ZENONIA 4: Return of the Legend is one of the best versions of ZENONIA in terms of the graphics section. This title brings back the main character from the first edition of the game. 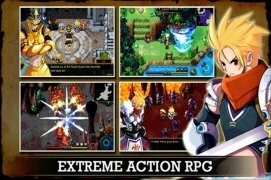 Regret returns as a legend to save ZENONIA. But he will not be alone: Chael, Ecne and Lu will accompany him. 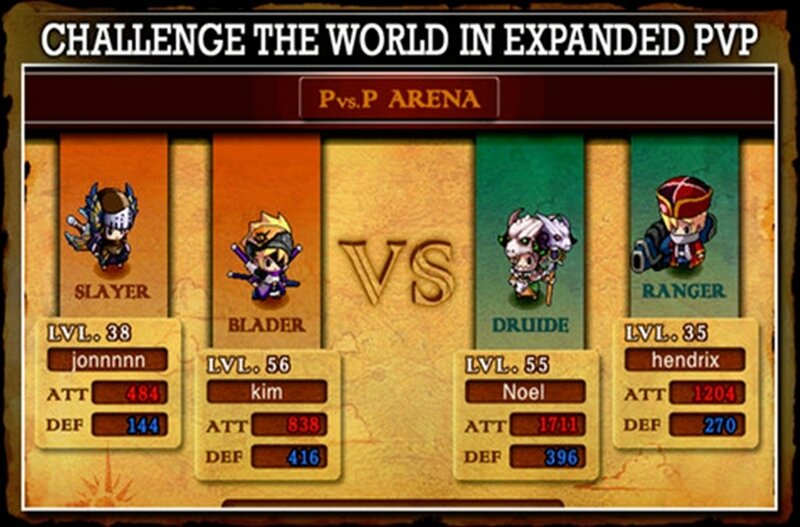 Choose your character (Slayer, Blader, Ranger or Druid). 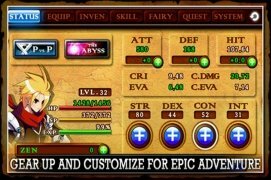 Download ZENONIA 4: Return of the Legend free for iPhone now and help Regret overcome evil once and for all. Requires iOS 4.0 or above. Compatible with iPhone 3GS, iPhone 4, iPhone 4S, iPhone 5, iPod touch (third generation), iPod touch (fourth generation), iPod touch (fifth generation) and iPad. 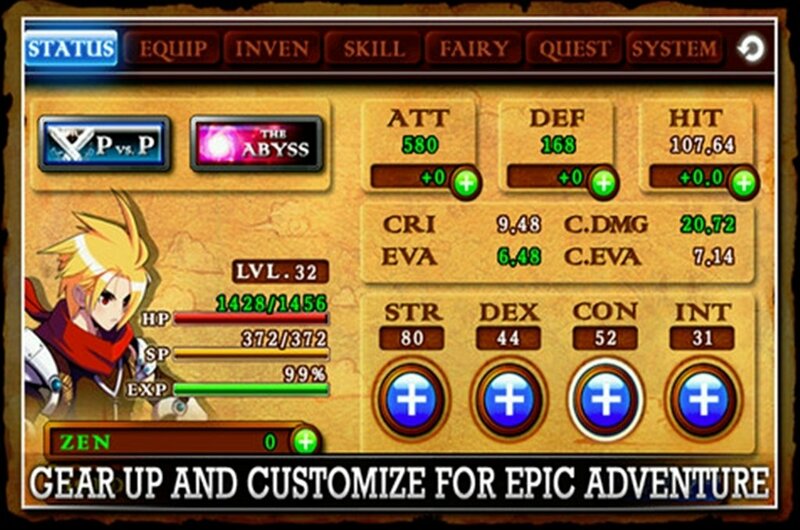 You can play ZENONIA for free, but if you want you can buy items and upgrades.